It’s the most important meal of the day, but for many of us it’s the least convenient. Between waking up early, rushing to get out the door and trying to make it to work before the boss, it’s easy to dismiss sitting down and doing the whole breakfast thing. But you need to reconsider. 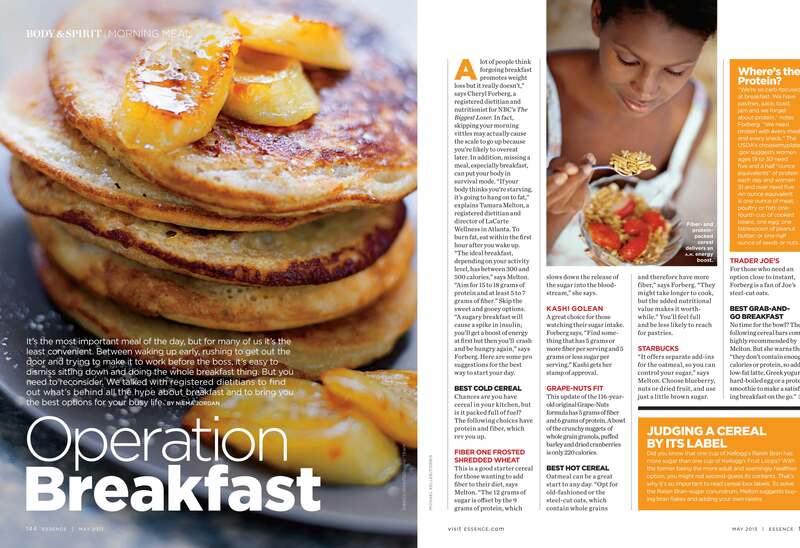 We talked with registered dietitians to find out what’s behind all the hype about breakfast and to bring you the best options for your busy life.